Want to sell your new idea? Give your customers a taste first. 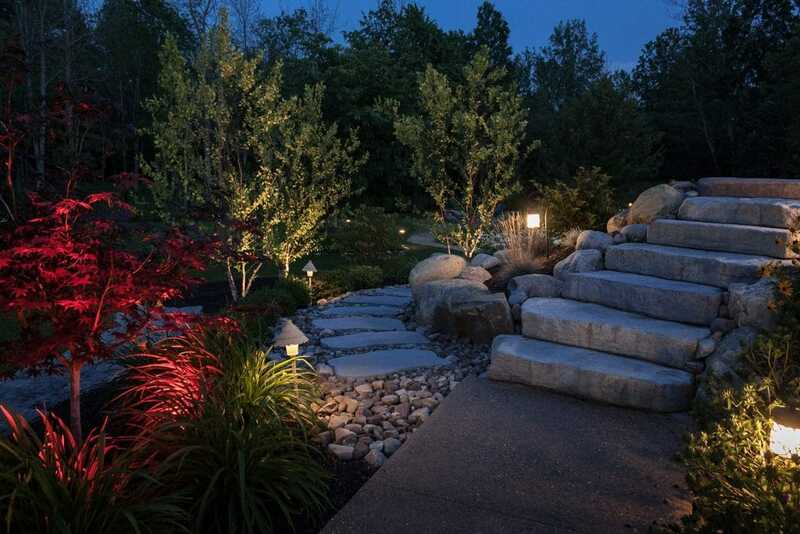 Lighting designer Philip Colarusso, owner of Luminated Landscapes, lights houses and landscapes. 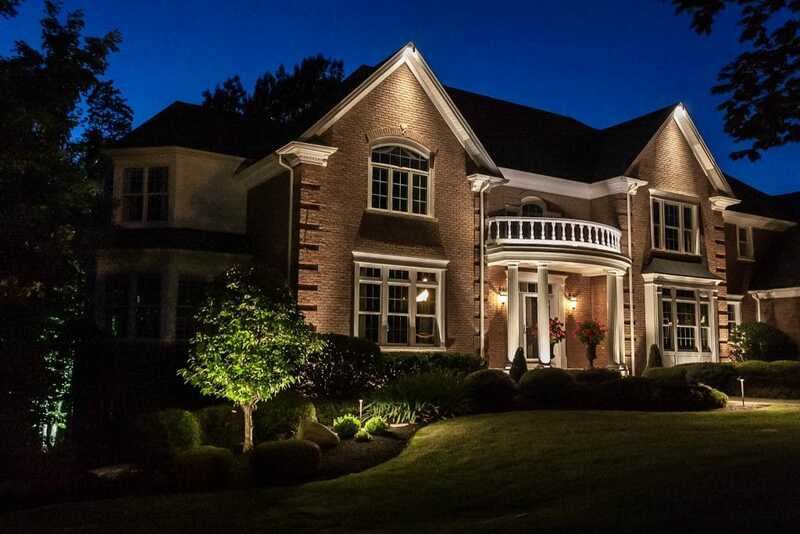 Phil has turned night landscapes into works of art throughout Western New York since 1989. He lit my friends Mike and Marybeth’s house and I liked it so much that I hired him do the same for me. This summer, I replaced the original 73-year-old windows in my house, repaved the crumbling driveway and gutted a basement room that had become the final resting place for six mice. Yuck. I thought I was finished with my renovations until I clicked on Phil’s website and saw more of the beautiful work that he does. I couldn’t resist. When he stopped by my property to give me an estimate, he asked me questions like what kind of wine I liked, whether I want to light my home for myself or for how I appear to others, and how I want to feel when I pull in my driveway at night. He asked these questions so he could understand how best to capture the ambiance, mood and emotions I wanted my home to evoke. 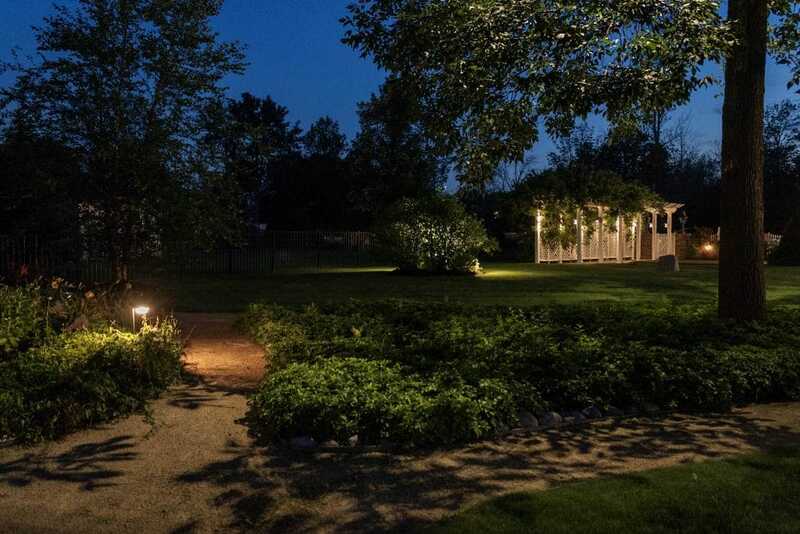 About a week later, Phil dropped off a proposal that included lighting the front of the house, the area around my koi pond, and the rest of my home’s half acre lot. My budget was getting tight from all of those other major expenses, so I couldn’t afford the entire project. Phil suggested that we do the project in phases. “I recommend that we light the house first. And, I just happen to have a light that I used in my showroom before I remodeled it. I can include it at no charge to light the stairs by your pond.” he suggested. That worked for me. And the first night that I sat by my pond and looked up at the house, I was hooked. I even sent Phil a text to say how pleased I was with the job. As I reviewed this checklist, I think Phil got them all. No wonder I am saving up to light the rest of my property. Truth time. These pictures are not my house. How do you show the value of your ideas to get them accepted?